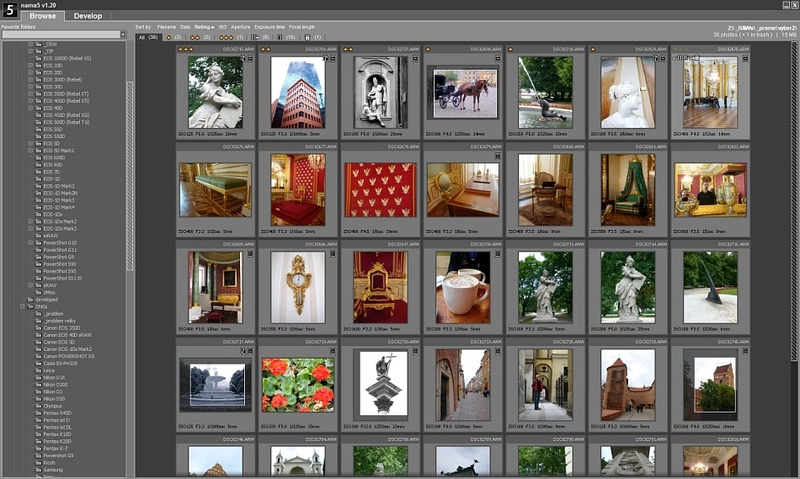 Browse your RAW files with fast thumbnail browser. Rate your photos. Sort them according to ISO, date, f-number, focal length, etc. Rotate them instantly or convert them to JPEG directly. nama5 supports broad range of RAW formats from all market dominant brands such as Canon, Nikon, Olympus, Pentax, Sony, Konica Minolta, Fujifilm, Samsung, Panasonic, plus Adobe Digital Negative (DNG) format. Family of supported DSLR and compact RAW cameras is still growing. 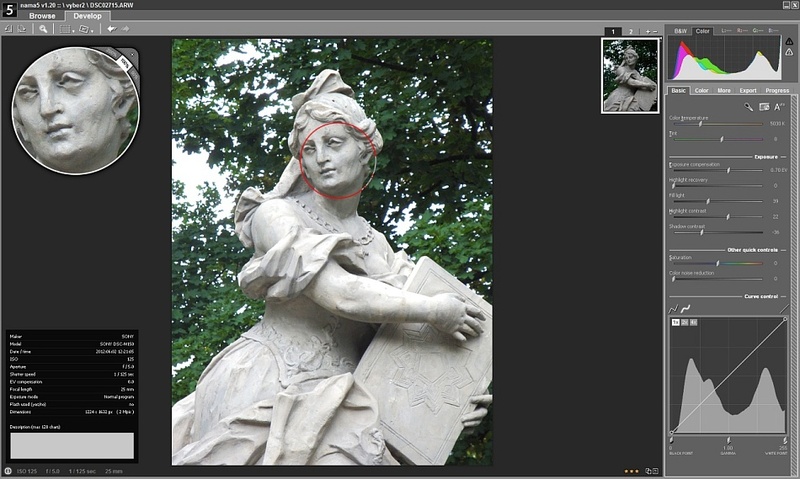 Enhance your photos in real-time while not affecting the original RAW file. You can edit up-to 8 variants per one photo as well as transfer any modification to another photo using copy-paste operations. 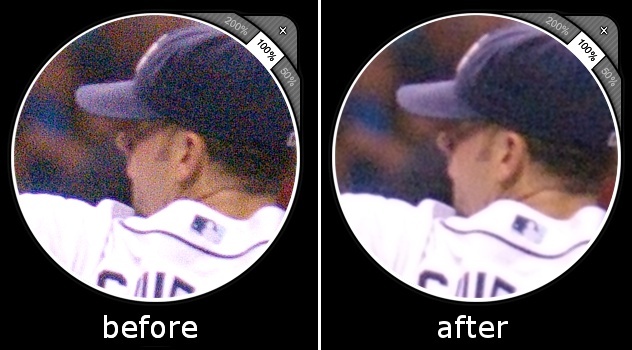 Sharpening, luminance and color denoising, plus hot-pixel filtering is available via the loupe tool on the pixel-to-pixel preview. On one monitor you have all necessary controls and on another you have your photo enlarged to full resolution of the second monitor. 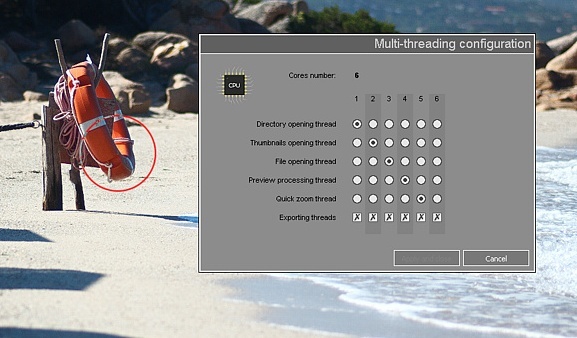 You have the possibility to select which processor is responsible for doing specific operation while others are exporting RAW photos on the background. Copyright © 2010 - 2019 nama5 s.r.o.